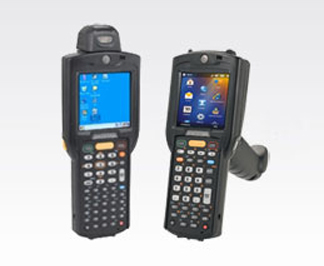 Feature-rich, high-value mobile computer expands solutions for large, small and medium enterprises. 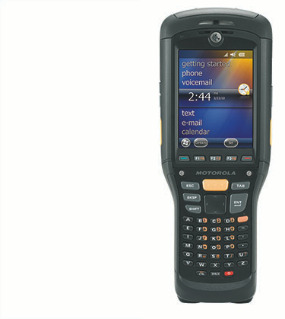 Consumer-styling on the outside - pure industrial design on the inside. 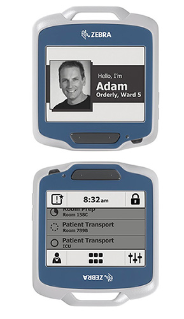 Cool styling and all the features you need to deliver the highest quality care. 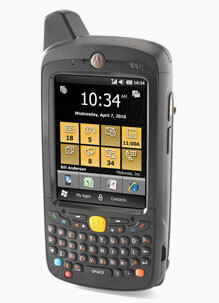 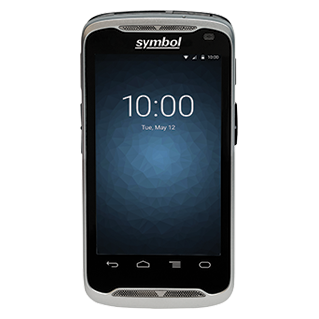 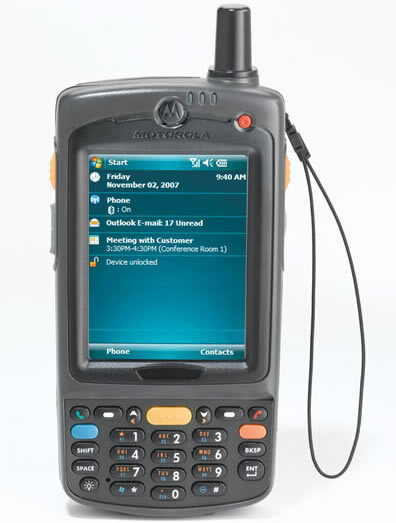 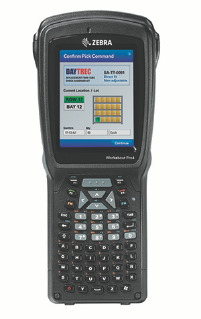 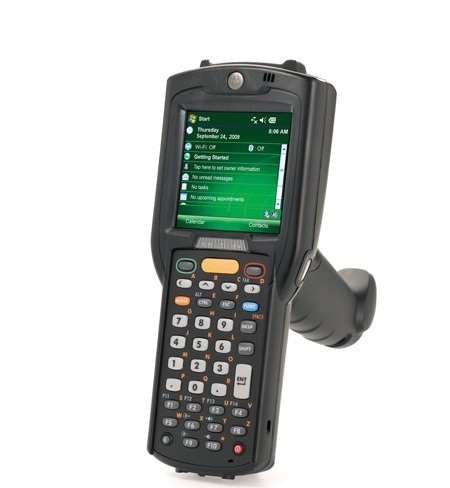 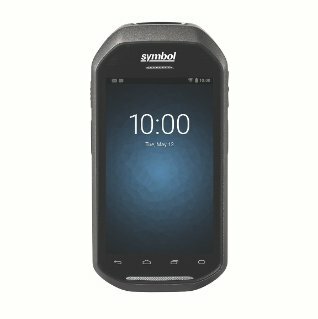 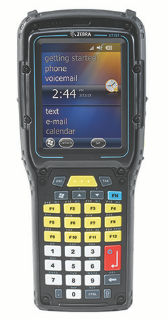 Enterprise value mobile computer without compromise for the field mobility workforce. 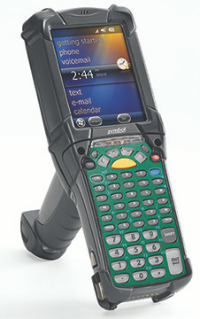 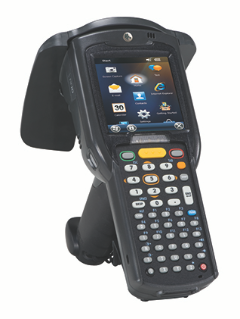 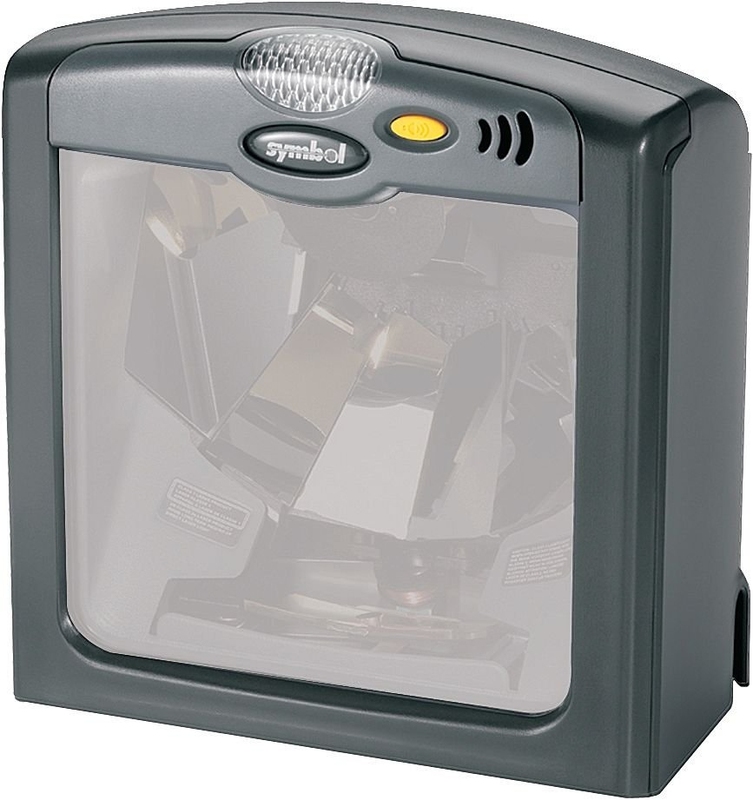 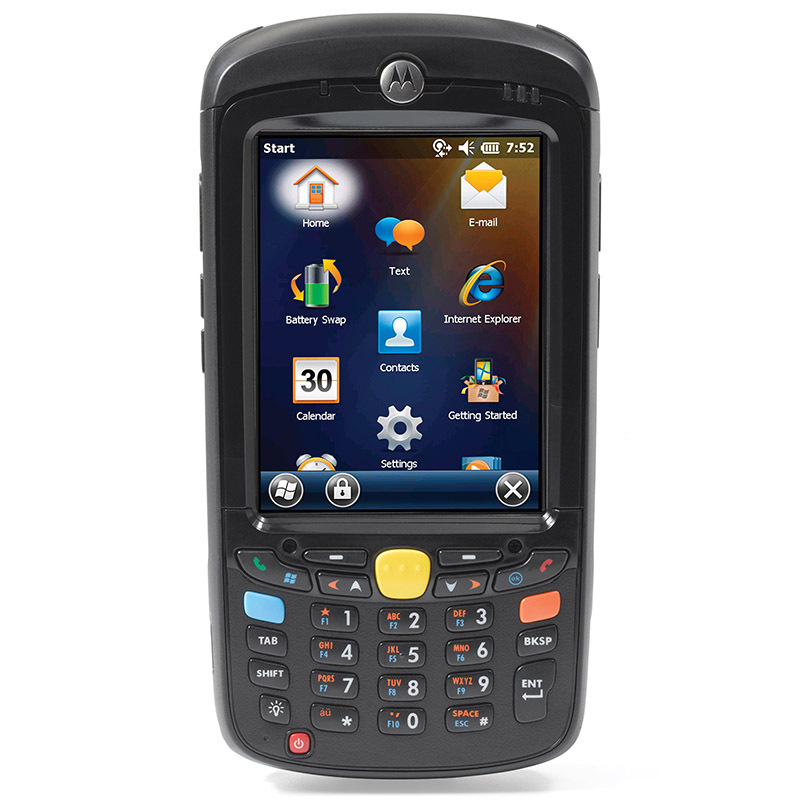 The MC55A0-HC Healthcare Terminal addresses top healthcare mobility needs with maximum processing power. 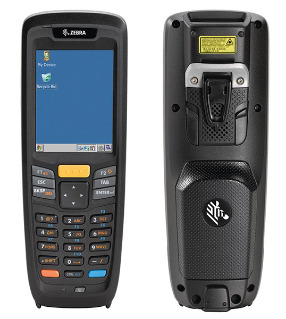 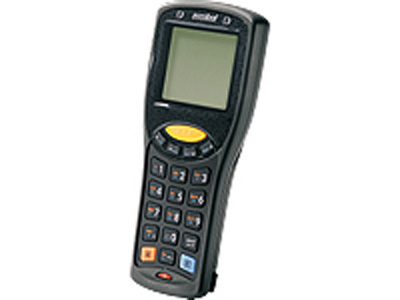 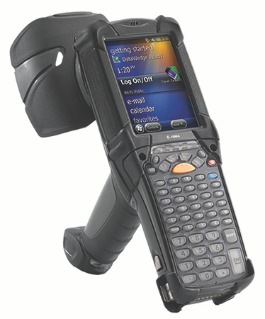 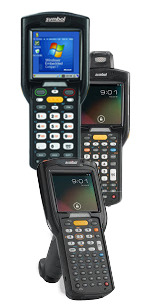 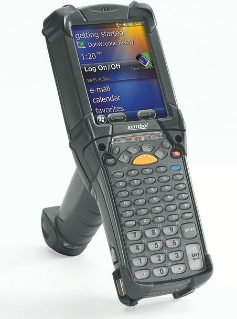 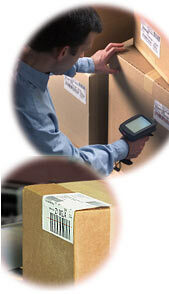 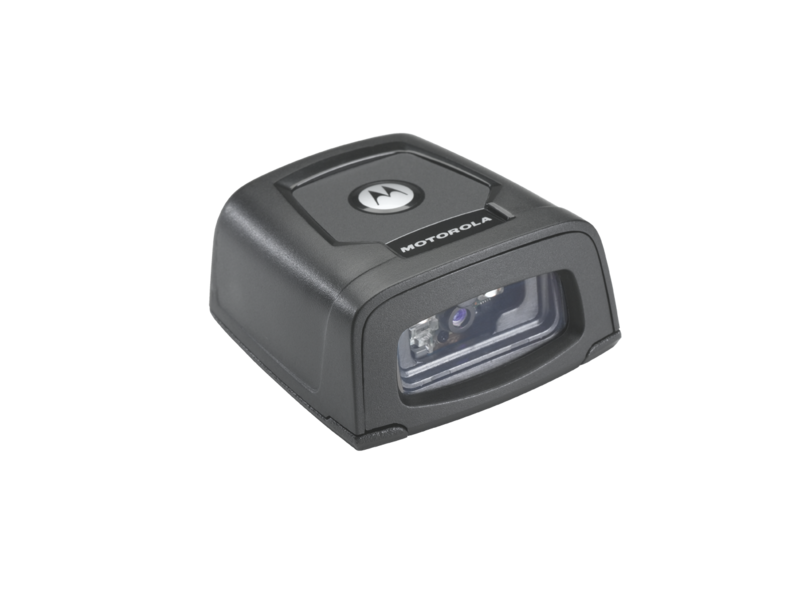 Offering the right level of features, rugged design and support for the most demanding business applications. 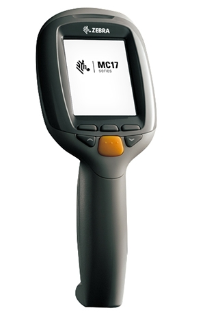 Redefine productivity for your field workforce with the MC67 and MC67 Dual WWAN. 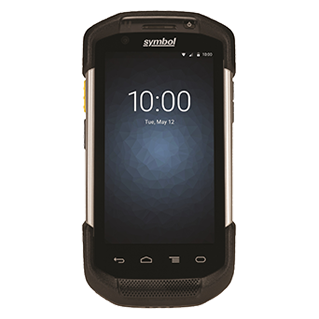 The Omnii XT15 Series, uniquely adaptive by design �� combines extreme versatility with open innovation to deliver flexibility. 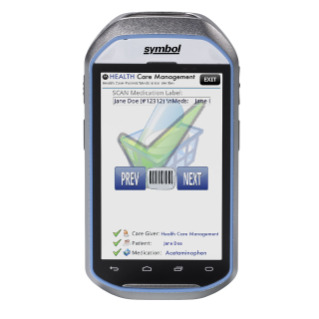 The affordable, wearable mobile device designed for every retail associate. 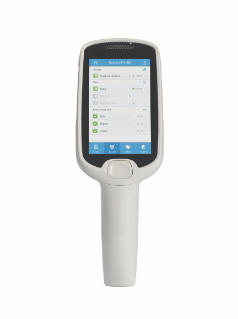 The constant connection your healthcare staff needs to improve the quality of care. 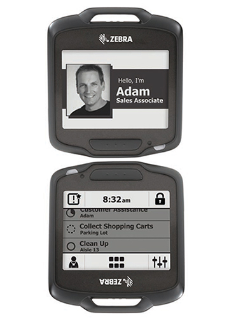 The personal touch computer built for business. 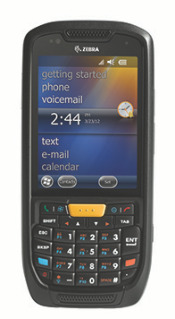 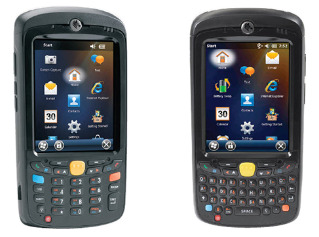 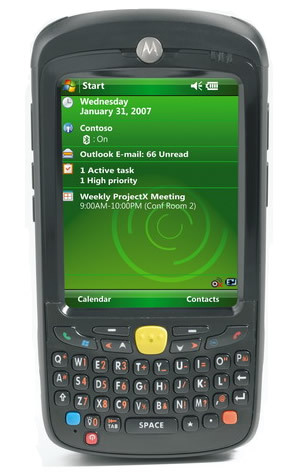 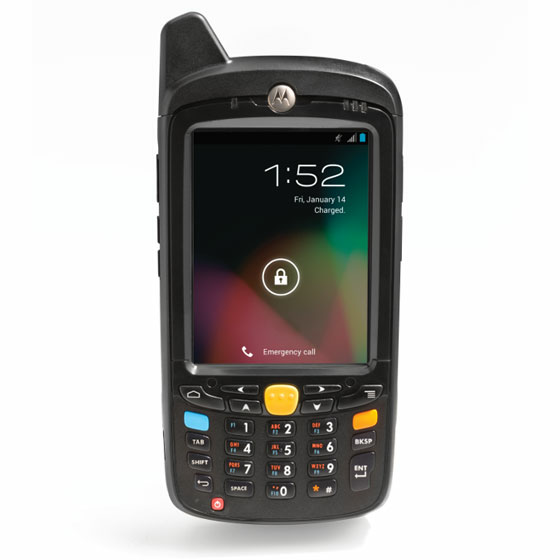 The professional-grade Android device for the enterprise.